We began hearing about the ASUS Zenfone Max M2 and the Zenfone Max Pro M2 during the second half of last year. Technical details of the device were leaked in November, so we’ve known what hardware specs these two devices were going to carry for a while. It was only a couple of days later that we got our first look at a press render of the ZenFone Max Pro M2 as well, so most of this device was known before it was officially launched in India last month. 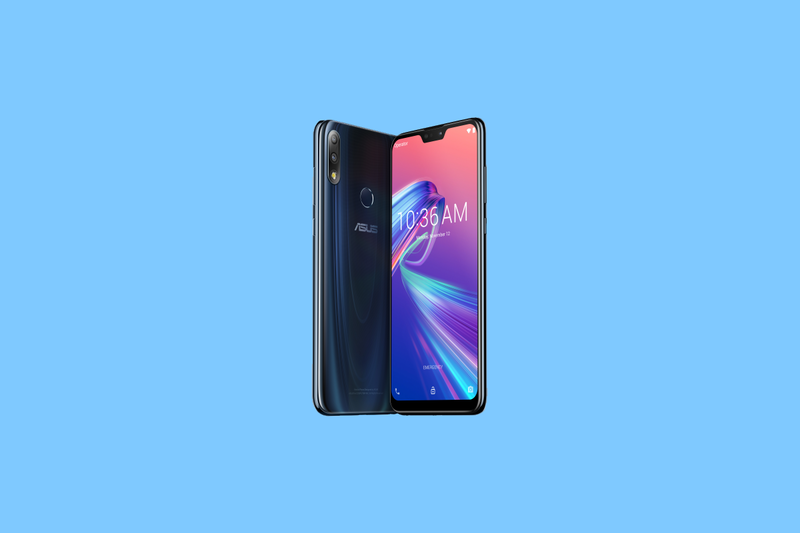 With more people getting their hands on the phone now, the company has let us know that two OTA updates are rolling out to both the ASUS Zenfone Max M2 and the Zenfone Max Pro M2. So far, there have been mixed feelings about these two phones as the specs and price are impressive, but then the company ended up releasing the kernel source code for them that was encrypted. It’s required for an Android OEM to release the kernel source for their devices but releasing an encrypted file without proper means of decryption is pointless. This still ends up with ASUS violating the GPL and it’s not a good sign for the enthusiast community that was starting to swell around these two devices. For those how have already paid though, you may be excited to hear that some OTA updates are coming that bring some interesting features and changes. We’re told that in typical OTA update fashion, these updates will be gradually rolled out in separate batches. So if you haven’t received the update yet, be patient as you may be included in the next batch of notifications that go out.